Flight Research is a leading provider of training, services and support activities which advance the safety and capability of the aerospace industry. 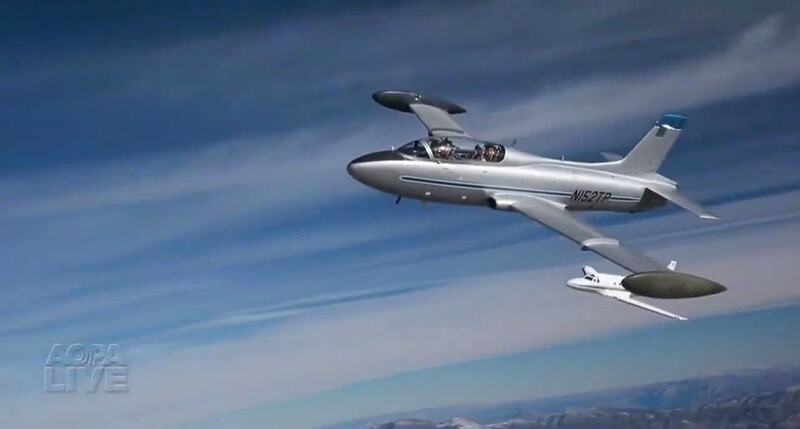 Flight Research provides upset training in all types of aircraft, spaceflight training for industry professionals and tourists, and custom training on request. Flight Research is an industry leader in professional flight testing since 1981. Services include full airframe testing, UAS testing and component testing. The Flight Research 145 Repair Station has experience with piston and turbine airframes, helicopter and fixed wing category, and extensive experience with experimental types. Get a quote for any of our services or look at the schedule openings for specialized pilot training.